The rock of Váňa's Stone (420 MAMSL), formerly the Devil's Stone, is located on the border of the historic estate of Hukvaldy and Nový Jičín-Štramberk. In 1643 and later in 1695, important peasant rebellions occurred here. For the first time unruly serfs from Hukvaldy estate probably gathered at Váňa's Stone May 19, 1643, from almost all villages of the estate (except three). Although they came without weapons, the situation looked menacing. A negotiation by Episcopal officials and serfs reached an amicable settlement. The lordship was forced to retreat and promise that it won't require more benefits and obligations. The second assemblage of serfs of Hukvaldy estate began June 26, 1695. The camp of the rebels was in the immediate vicinity of the border Hukvaldy and Nový Jičín-Štramberk estate. The rock allowed the rebels a view of Hukvaldy castle. The Chief Governor of Hukvaldy estate Maximilian Harasovský of Harasova gave the impetus to a gathering of peasants with his arrogant behavior. Serfs did not use violence during the rebellion and because of that they earned the respect of government offices. They found advocacy in the Moravian Tribunal and Emperor Leopold I. Asked for gentle dealings with them. In the end the revolt was a bit of a success, leading to a partial reduction of forced labor. Bohumír Strnadel-Četyna processed this important historical event in a book called One day after the solstice. A bronze plaque was unveiled to commemorate the 300th anniversary of the peasant uprising at Vaňa's stone in 1995. Váňa's Stone is also shrouded in numerous legends. According to one of them, the devil dropped a stone in flight at this point. Formerly it was known as "the Devil's Stone". In the 19th century, it got its current name on account of the farmer Jan Hrčka whose ancestral name was Váňa and who owned the surrounding land. In 1879, a later famous Moravian archaeologist professor Karel Jaroslav Maška found flint knives and bronze pins at Váňa's Stone. A surface survey also showed the presence of the Culture of Púchov people (120 BC to 0 AD). 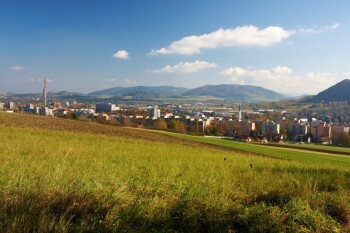 In 1993, Váňa's stone was declared a natural monument with an area of 0.77 hectares. 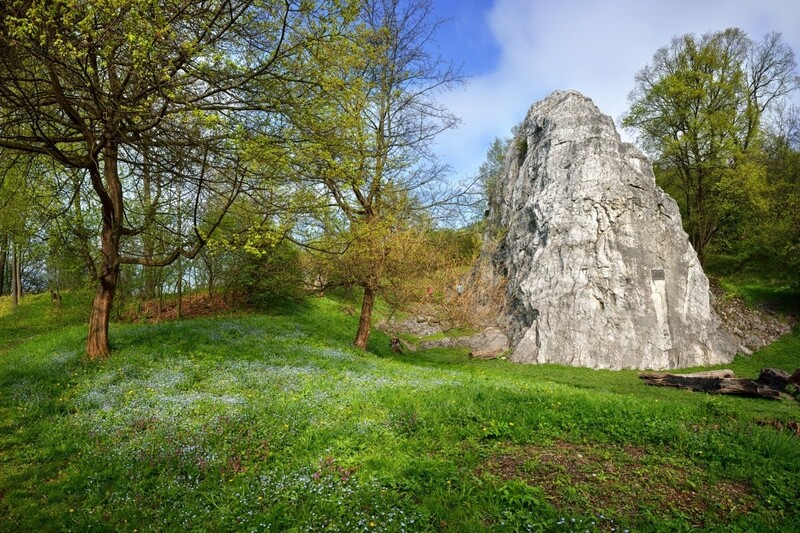 Váňa's stone is a popular training climbing rock which is 15 meters high with 11 challenging outputs.